Songlines is Victoria’s peak Aboriginal music body. It is a not-for-profit organisation which has supported Aboriginal musicians since 1996 by providing professional development programs, performance opportunities and administering a range of festivals and events. 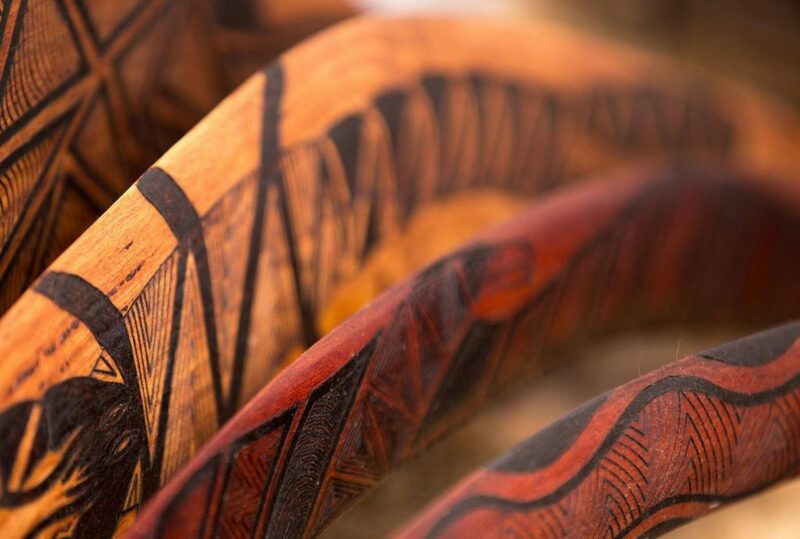 Songlines Music Aboriginal Corporation was formed in 1994, incorporated under the Aboriginal Councils and Associations Act of 1976 by Aboriginal musicians and community leaders. Songlines’ aim is to provide a platform to advocate as a collective voice for greater recognition of contemporary Aboriginal Music as an important cultural art form. Operating in the thriving Melbourne music scene for over two decades, Songlines has achieved great success gaining a wider acceptance for Aboriginal and Torres Strait Music. Songlines represents the Aboriginal and Torres Strait Islander music sector and provides opportunities for Victorian-based Indigenous musicians and performers to develop skills, showcase their artistic abilities and engage with the arts sector at an industry standard.